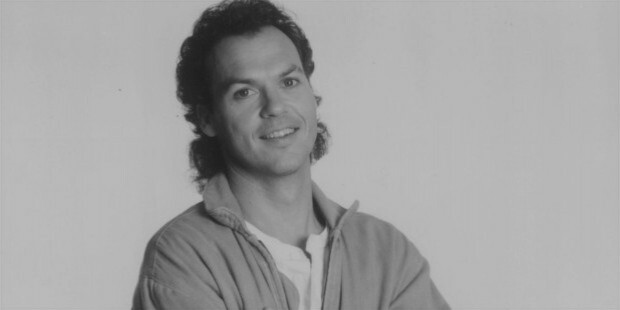 Michael Keaton is an American actor, director, and producer. Michael has been acclaimed for his comedy, drama, and romantic appearances. His some of the famous movies include RoboCop, Much Ado About Nothing, Birdman, Batman Returns, etc. He was awarded the name Officer of Order of Arts and Letters on 18 January 2016 in France. 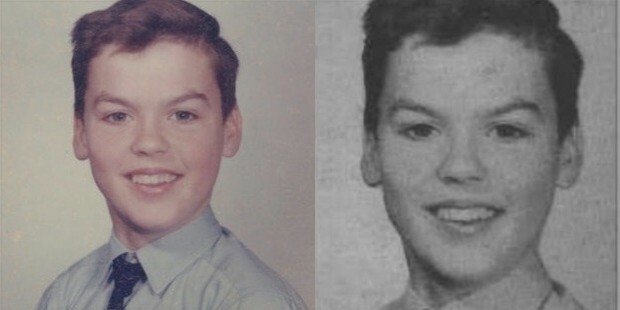 Michael Keaton was born on 5 September 1951 and was given the birth name as Michael John Douglas which he changed later to Michael Keaton. Keaton was born in Coraopolis, Pennsylvania, U.S. He was the youngest of seven children. His father, George A. Douglas was a civil engineer and his mother, Leona Elizabeth was a homemaker. Keaton did his schooling from Montour High School in Pennsylvania. He studied speech for a couple of years then dropped out and moved to Pittsburgh. Keaton belonged to a Roman Catholic family. Keaton started working for TV before he hit the big screen. He did TV shows like Where the Heart Is and Mister Roger’s Neighbourhood. He even showcased his talent as a full-time production assistant. Keaton did theater in Pittsburgh. Keaton then moved to Los Angeles to grab more TV shows. He did some great shows like The Mary Tyler Moore Hour and Maude. Keaton admired the comedy of Buster Keaton and to show his affinity he changed his surname from Douglas to Keaton. Keaton did his debut in movies with a short role which was actually a non-speaking role in the film Rabbit Test. He then got a good break in the comedy series Working Shifts where he showcased his comedy talent. This role brought him critical acclaim. He turned down the offer to play in a horror comedy for Beetlejuice but reconsidered and took it. He later confessed that Beetlejuice was his best. 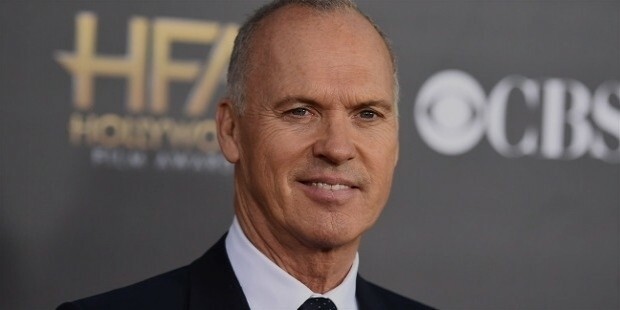 Though Michael Keaton began working for TV, Theatre, and small roles in big films, his career got a kick start after he did the biggest hit of the year ‘Batman’ in 1989 as the lead superhero of the comic book. It proved to be a boost to his career as after that he went on giving many hit movies to his audience. Before he was cast for the role, there was a flood of letters to the production team advising Keaton was a wrong choice for the role of Batman. However, his performance made everyone quiet and he was acclaimed by critics as well as the audience. 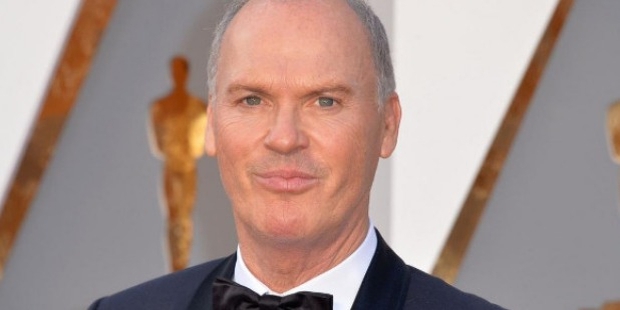 His performance was outstanding and hence he has cast again for the sequel of Batman, Batman Returns which was once again a hit movie of the year 1992 and his performance was once again acclaimed by all. During 1990, Keaton did some amazing movies like Much Ado About Nothing, Pacific Heights, My Life, One Good Cop, etc. He kept doing many movies during 2000 like Live from Baghdad, first Daughter, etc. but he couldn’t re-create the magic of Batman until he rendered his voice for Chick Hicks in Cars which was released in 2006. 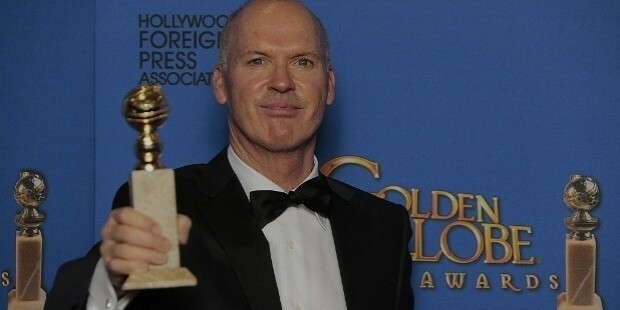 He is scheduled to play supervillain Vulture in Spider-Man series in 2016. Keaton had married Caroline MacWilliams in 1982 but the couple got divorced in 1990. They have a son, Sean Maxwell Douglas. Keaton endorses former U.S President, Barack Obama. 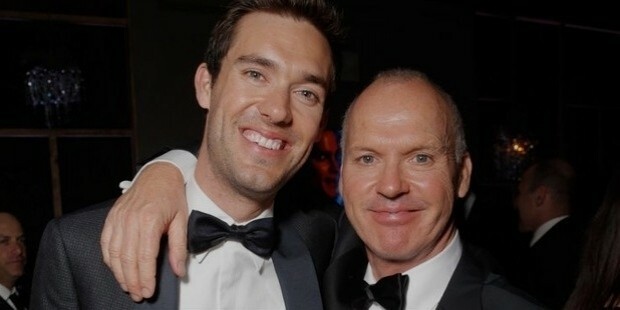 Keaton’s many awards include Golden Globe Award for best actor in a musical or comedy and Critic’s Choice Award for best actor in 2014 for his film Birdman. He had received Golden Globe Award in 2002 for the best actor for his outstanding performance in the movie Live from Baghdad. He received Career Achievement Award from Hollywood Film Festivals and Zurich Film Festivals.